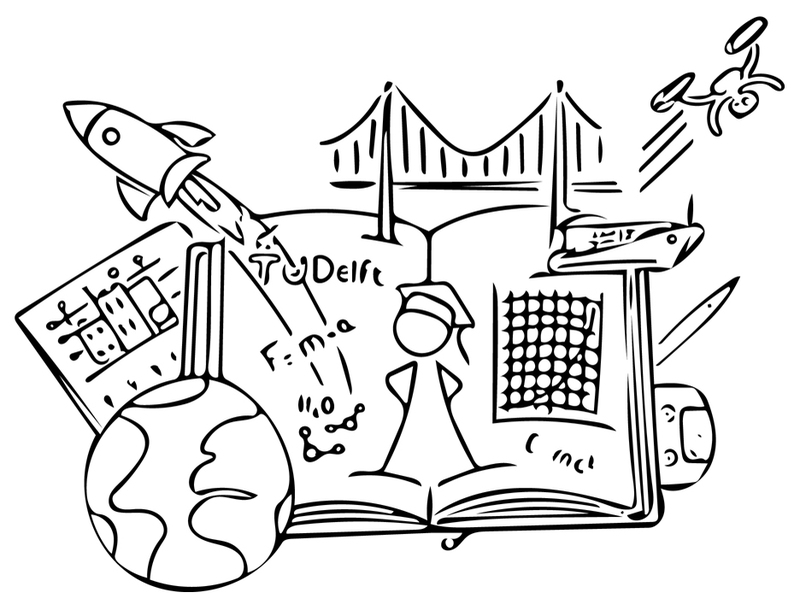 When you, as a Bachelor or Master student feel you can handle more than your regular study programme, TU Delft offers the Honours Programme. During this challenging extracurricular programme you can work independently or collaboratively on subjects of your own choice. This varies from developing in-depth knowledge of highly technical subjects, to working on multidisciplinary projects, and honing your skills such as leadership, debating and philosophy. The key to the honours programme is your own initiative, you’re in charge! The possibilities are numerous. Based on your own interests, you decide what the Honours Programme could mean for you.